I trained as a natural voice practitioner in June 2017, at which point my only experience in working with singing and groups was at my local church where I play the organ. I realised that my approach was far too technical and not in keeping with my own philosophy that everyone could sing. 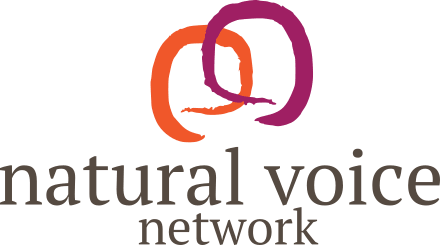 I came across natural voice after attending a workshop at a festival in Wiltshire and knew that it fitted with what I was trying to achieve. Since becoming a trainer I have run a couple of ‘pop-up’ groups for particular events, Christmas and a Spring Sing, for example. 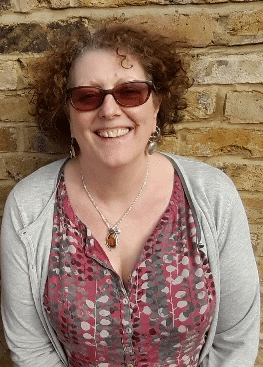 Short workshops at festivals are planned for this year too but I am now working up to running a long-term older people’s group in Hammersmith staring in September. When I have more experience and enough songs under my belt, I will develop more groups in the future.